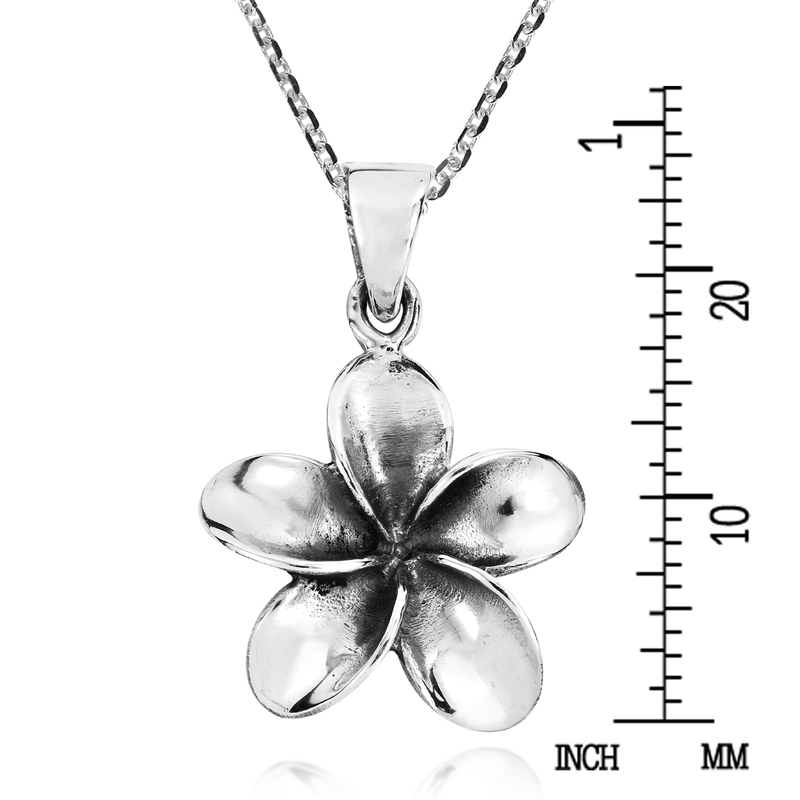 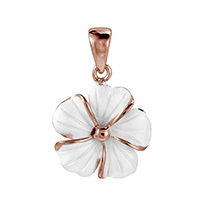 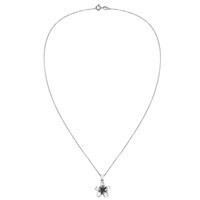 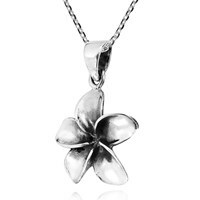 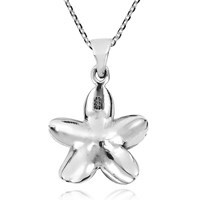 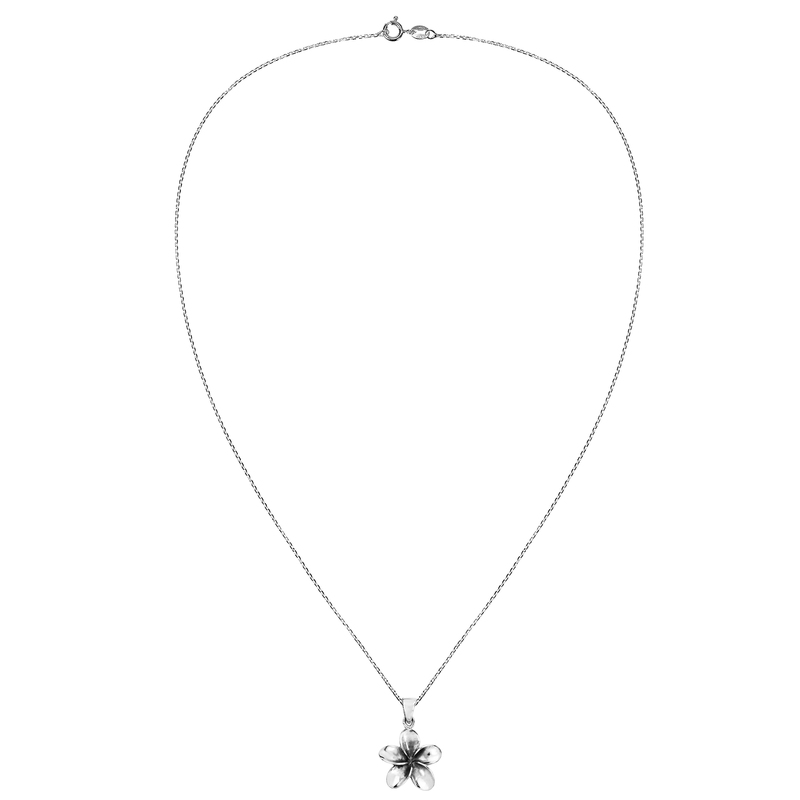 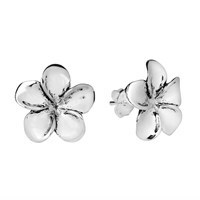 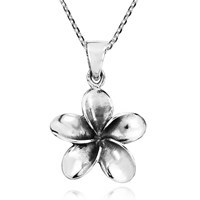 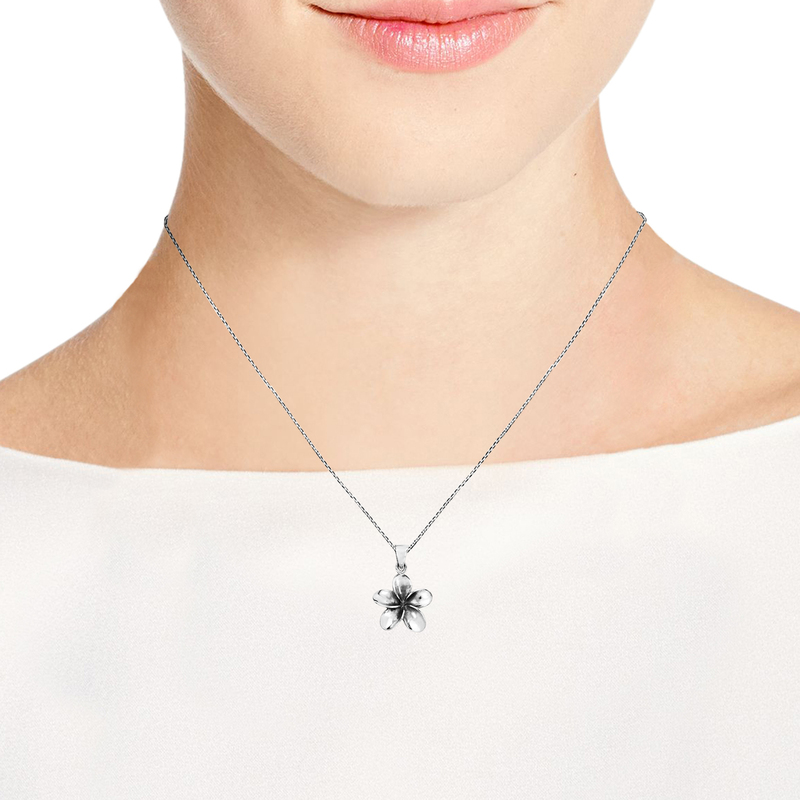 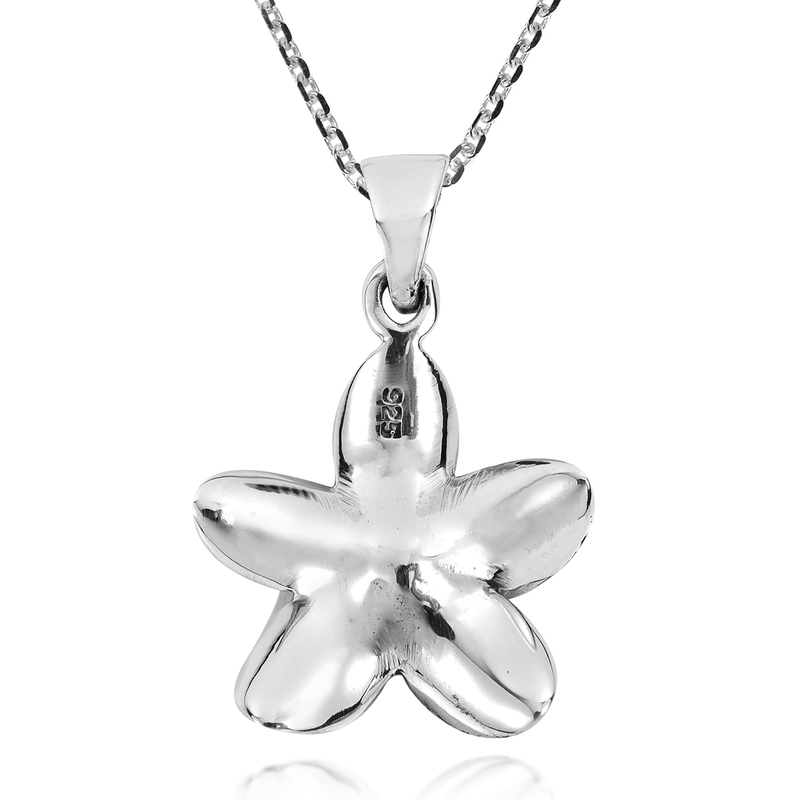 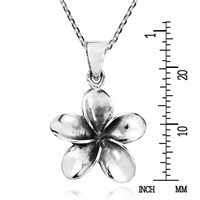 Express your chic and symbolic style with this precious Hawaiian Plumeria flower pendant which rests upon an 18 inches sterling silver cable chain with spring ring closure. 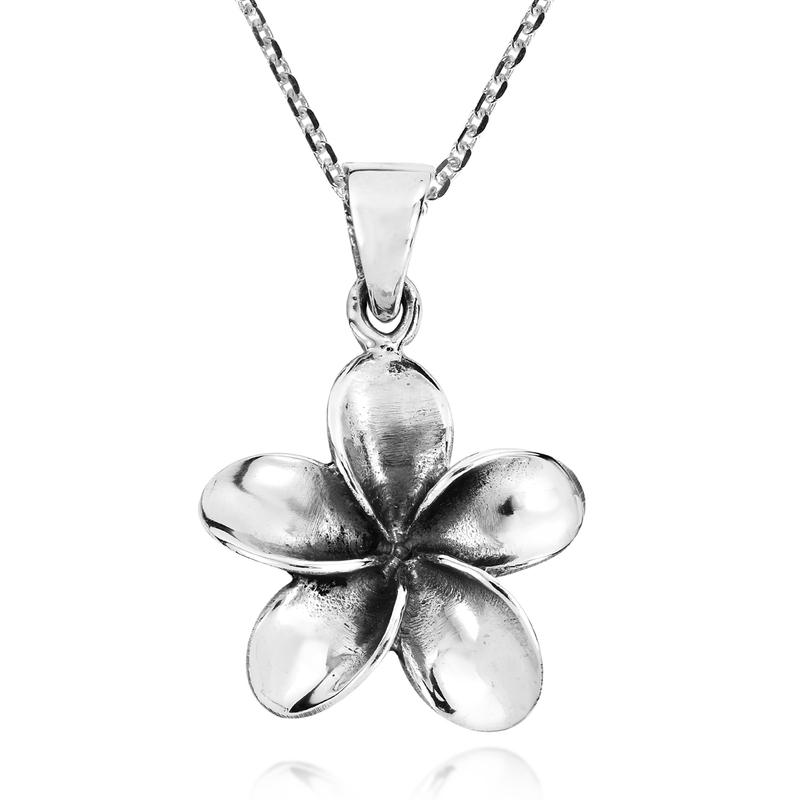 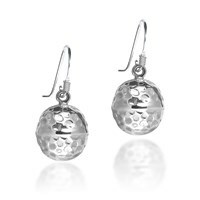 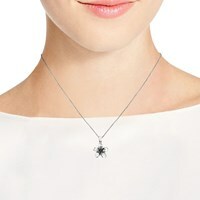 Local Aeravida artisan Kung from Thailand handcrafted this captivating sterling silver necklace. 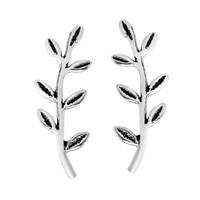 Plumeria is a symbol of liveliness and beauty and often associated with birth and life, great for all styles and outfits and perfect for everyday wear.